Great safety tool for those dark nights on campus when you need a little extra light. 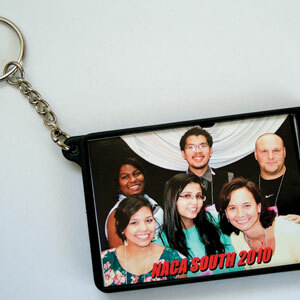 We shoot and insert your photo into this compact and durable keychain that has a built in flashlight!!! This is both a fun and functional novelty. 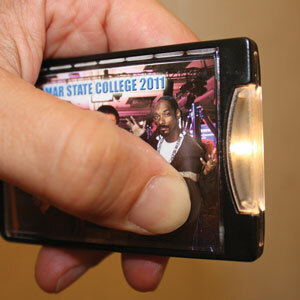 Want to talk with us about Photo Flashlight Keychains?